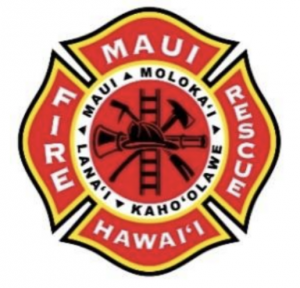 The Hawai‘i County Fire Department helicopter Chopper 1 rescued two visitors from Utah in the Eastern Point of Pololū Valley on Tuesday, Dec. 4, 2018, at 12:58 p.m. Firefighters responded to the visiting hikers stranded on the shoreline base of a cliff. Firefighters located the hikers on the eastern end of Pololū Valley and advised Chopper 1 of their location. 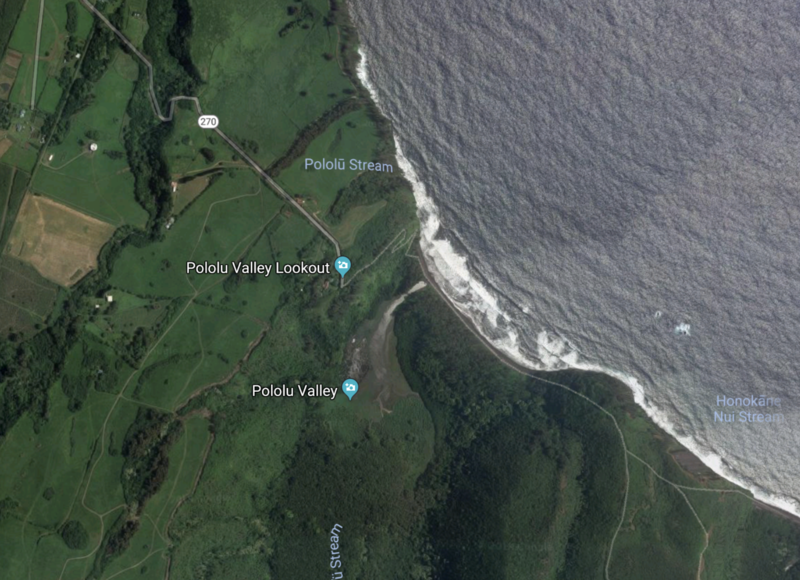 The stranded hikers were on the rocky shoreline at the base of a cliff between Pololū Valley and Honokāne Valley, when they got trapped by a rapidly rising tide. 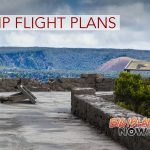 Firefighters monitored them from a lookout on the western ridge of Pololū Valley until Chopper 1 was able drop off a rescuer with the hikers. The hikers were then airlifted to a designated landing zone. 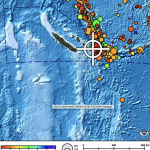 The 21-year-old female and 24-year-old male visitors were unfamiliar with the area and suffered no injuries.